Fletching is mentioned in the Domesday Book, and is likely named after an Anglo-Saxon chieftain named Flecci or similar, with the 'ing' meaning 'people of'. The village was a major producer of Bows and Arrow heads from the 13th Century and these were used in the battle of Crecy (1346), Poitiers (1356) and Agincourt (1415). The village lies at one of the entrances to Sheffield Park. The present church was started in the late 1100's and was completed in 1230, and is one of the largest in the area, despite being situated in one of the smallest communities. The parish of Fletching previously incorporated Dane Hill, which was constituted as a separate ecclesiastical parish in 1851, and civil parish in 1898. Piltdown, celebrated for the discovery of the "Piltdown Skull" by local solicitor Mr Dawson in 1912, is within the parish. The skull fooled experts for many years into thinking it was "the missing link" from the lower Pleistocene period, about 150,000 years old. It has now been proved to be a fake. 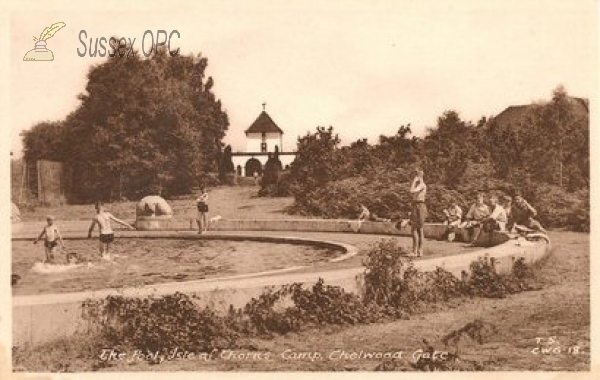 The Isle of Thorns, at Chelwood Gate in the parish, was conceived and laid out on the edge of the Ashdown Forest in the 1920s as a centre offering adventure and holidays in the country for young people from the London area. The site became associated with the University of Sussex from about 1964, which bought the Freehold in 1992. It was sold to Cats Protection in 2002. 442 individuals in the OPC Database for the 1841 census. 110 individuals in the OPC Database for the 1861 census. Grid reference: 542974, 123500 ~ View on: Google Maps, Open Street Map, Streetmap, National Library of Scotland Map or Oldmaps. The OPC database contains 223 poll register entries for people entitled to vote in this parish. The OPC database contains 29 entries for people associated with this parish mentioned in Gazettes. There are 85 images depicting this parish in the OPC database. 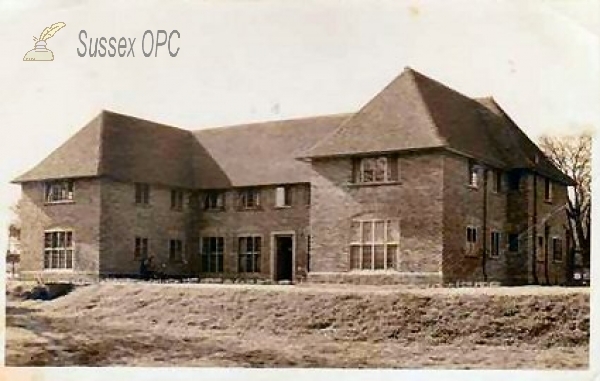 There are 6 people from this parish in the OPC Sussex Archeaological Society Members Index.